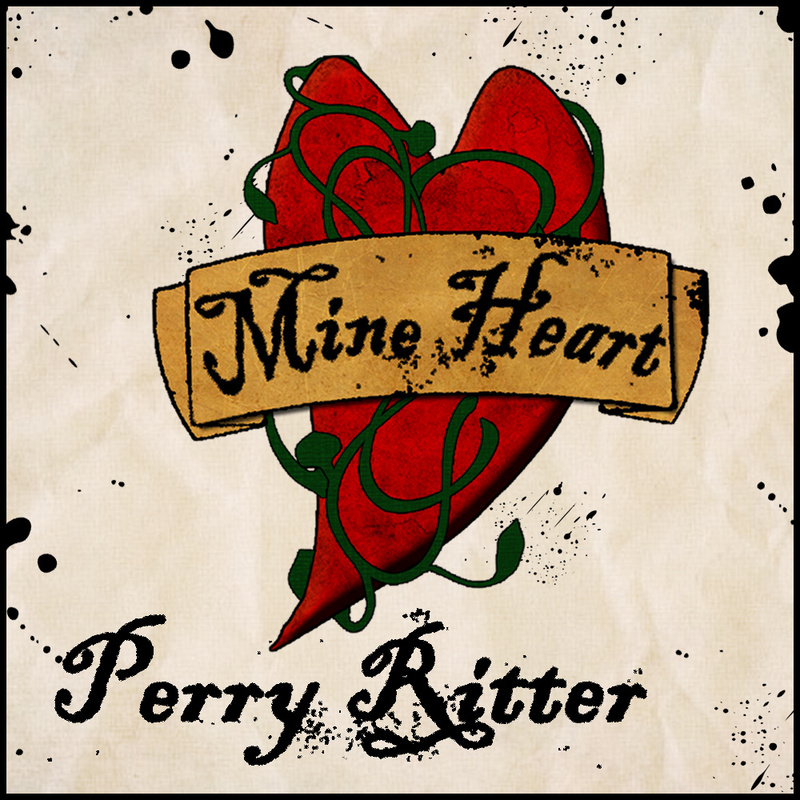 We are so very proud to introduce our debut studio album, Mine Heart! It took a long time to prepare and was a blast to produce. We couldn’t have done it without some amazing support and we truly appreciate everything everyone has done to contribute to its creation and our continued success with making music. We hope you enjoy this album as much as we do playing the tunes on it.